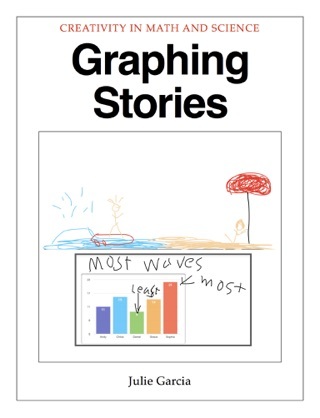 This middle school math project shows how students use the Camera app, Numbers App, and Explain Everything to address Common Core Standards and teach "above the line" in the SAMR model. 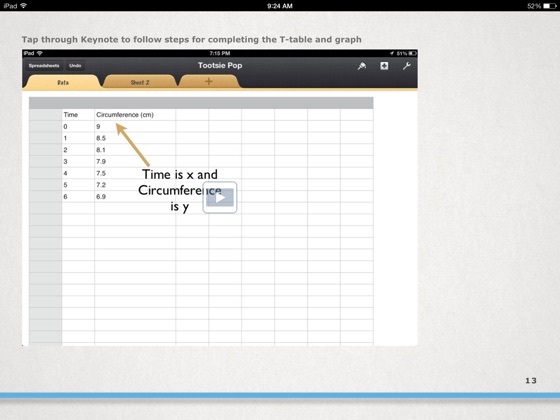 How-to screenshots, rubrics, and student samples all included. Students investigate and chart how many licks it takes to get to the center of a Tootsie Pop in this data analysis project transformed with iPad. Talk about the power of technology! 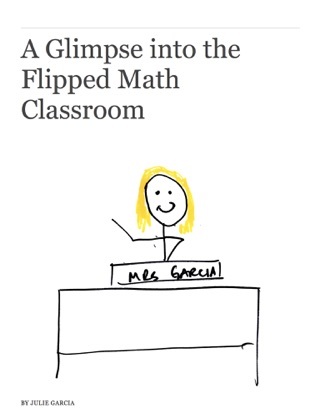 This book transforms a Math lesson into an interactive adventure complete with real-world application. 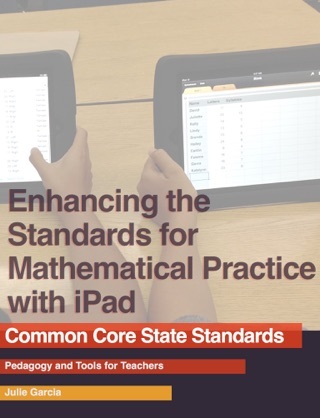 Looking for ideas for Common Core in the Math classroom? Check this book out. I’m glad I downloaded it! This book is phenomenal! 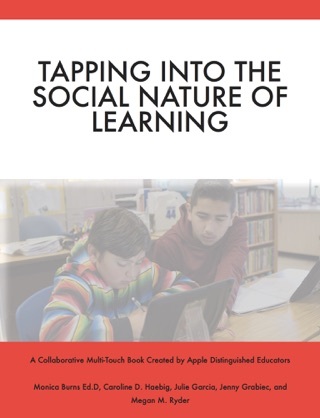 With practical and easy to implement strategies, it is an excellent resource. 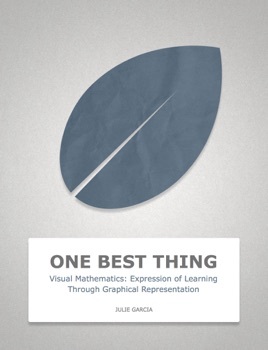 Anyone looking to blend technology, math, and student centered instruction has to load this book. 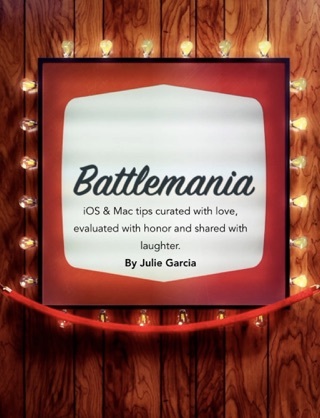 Julie gives a road map to success with this book! It is a wonderful professional development tool…definitely share with others.